This winter, babies will breathe much easier! Especially during autumn and winter respiratory tract infections are very common among babies and children. These infections cause high amount of nose secretion (mucus) and this leads to a clogged nose. These clogged noses irritate even adults but for a 0-2 years olds it is really an annoying issue. It is especially hard for babies up to 6-7 months who don't have the ability to clear their nostrils by blowing their noses. Clogged noses prevents the baby from breathing easily which causes him/her to lose sleep and have a hard time feeding. Unless the nose is unclogged it means long days and nights for both the baby and the family. It may also cause serious infections like otitis media or sinusitis. 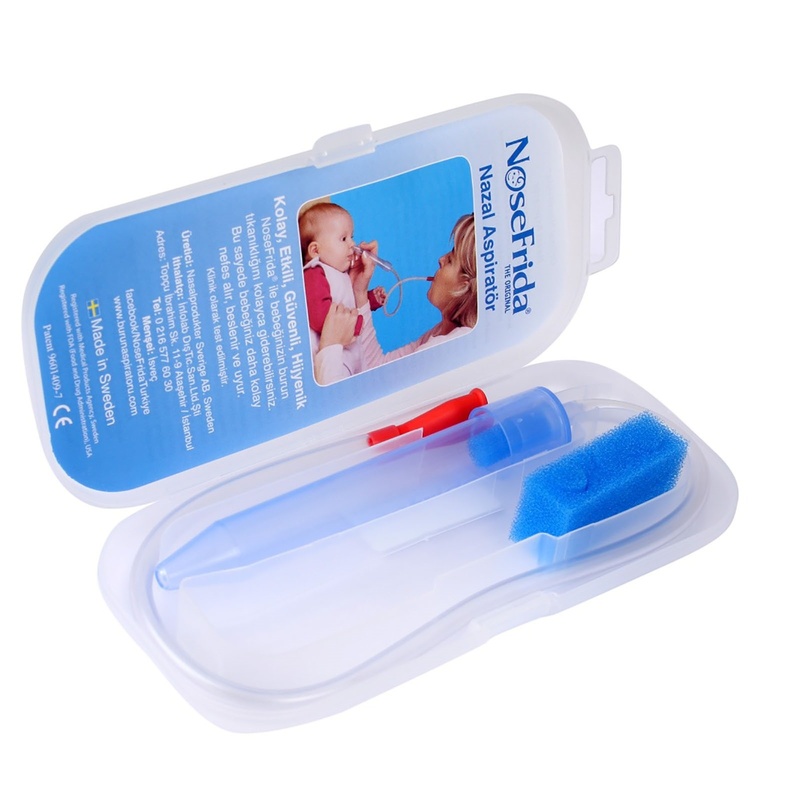 With its patented design, NoseFrida® allows you to easily unclog your baby's nose. It has been developed and manufactured in Sweden. It is easy to use, highly effective, easily cleaned and safe for babies and the users. NoseFrida® is sold in a portable practical package. 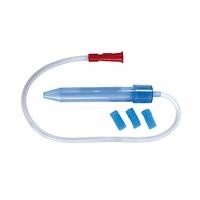 Due to the simple design the hygiene filter cost is low. It is sold all over the world starting from Europe and USA. 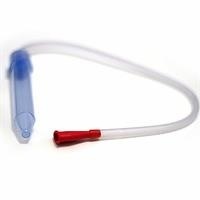 NoseFrida®'s tip is placed inside the baby's nostrils and the red mouth piece is placed around the mouth and with aspiration (inhaling slowly and regularly) the mucus inside the nose is absorbed into the hygiene filter. The same process is applied to the other nose and it is unclogged. The NoseFrida® is easily cleaned with water and soap and after replacing the hygiene filter it can be stored in its package for future use. 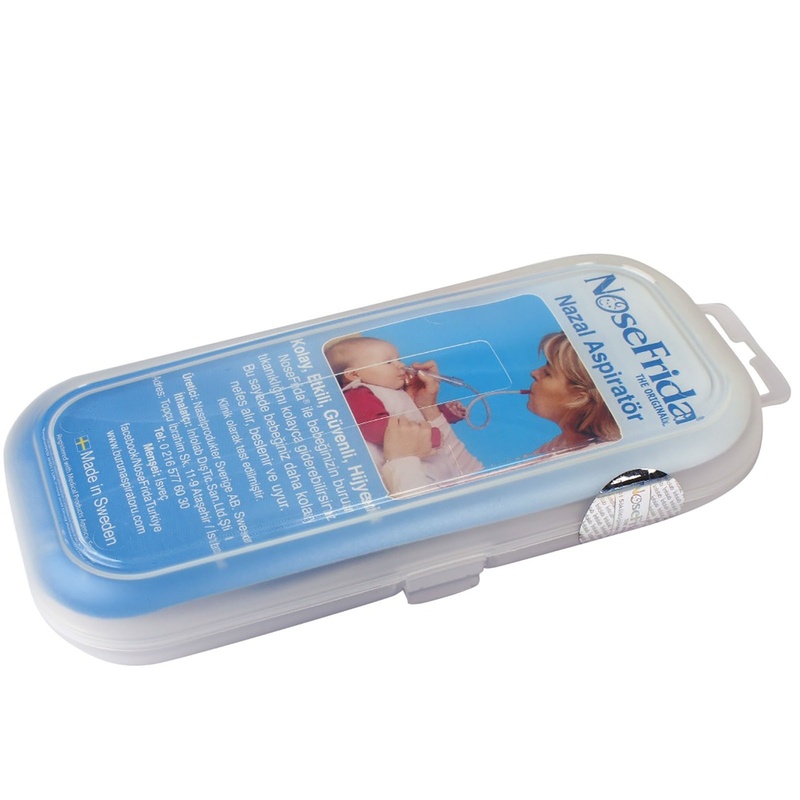 NoseFrida®'s design protects your baby's nasal membrane even during impulse movements. NoseFrida® has been tested by Pediatric and Ear Nose and Throat specialists. It has been certified that NoseFrida® is safe for babies and its users. Has 20 spare filters. The total cost includes the 20 filters as well. When the spare filters are taken into consideration NoseFrida® makes more sense in the long run. The spare filter has a special sponge filter that prevents bacteria transmission. 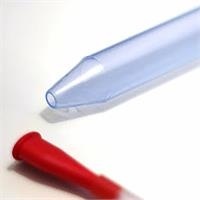 You don't need to change the plastic tip. Only the sponge is removed. This also saves the nature. 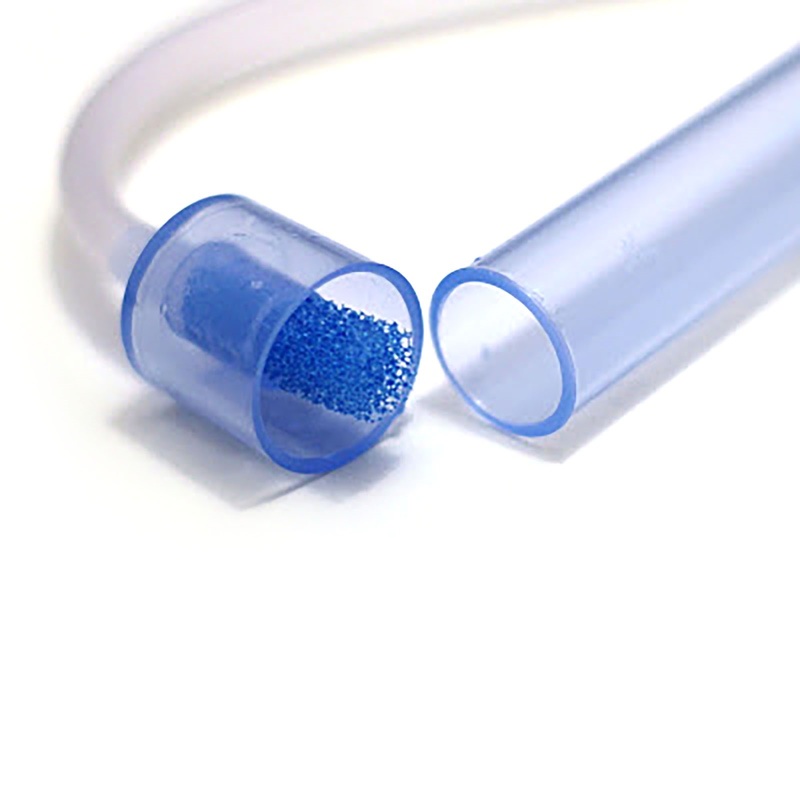 The size of the blue tube has been designed for the most appropriate amount of pressure. The pressure of the absorbent can't be increased above a certain level. "